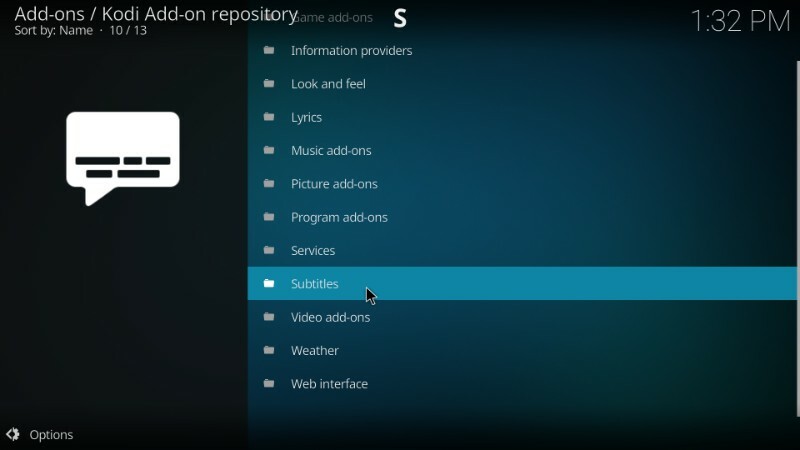 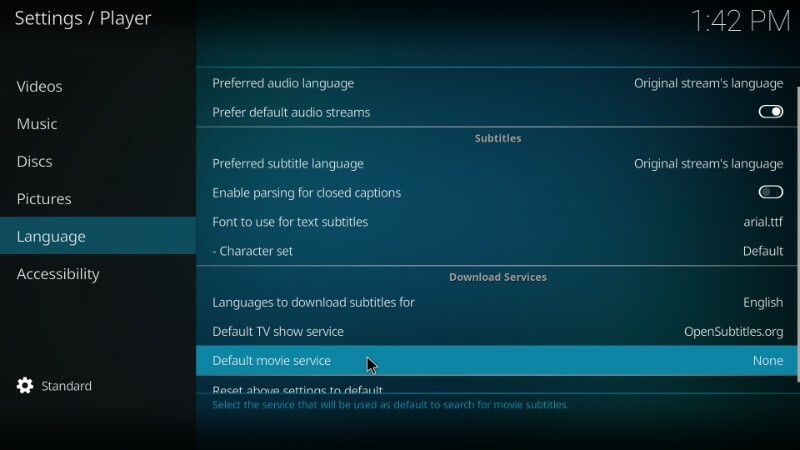 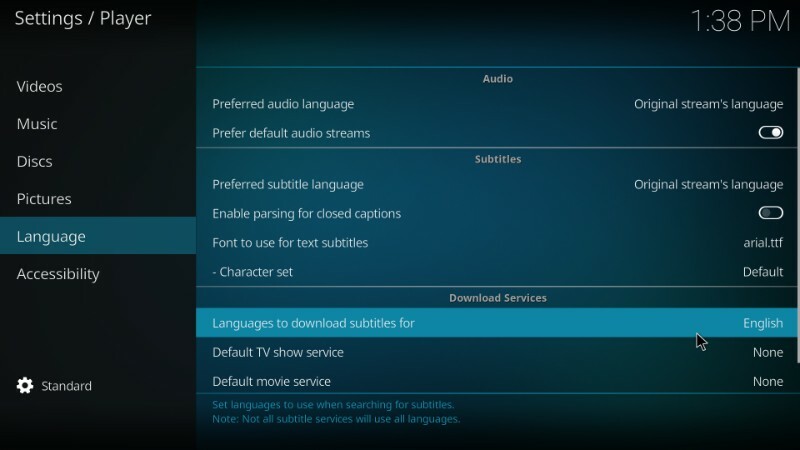 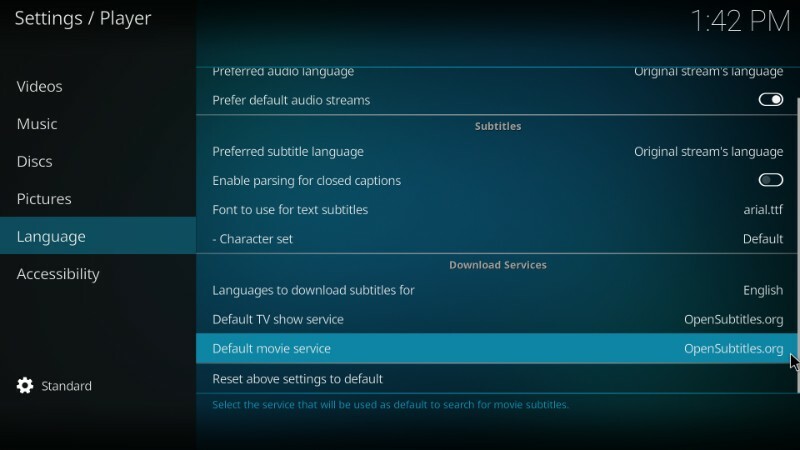 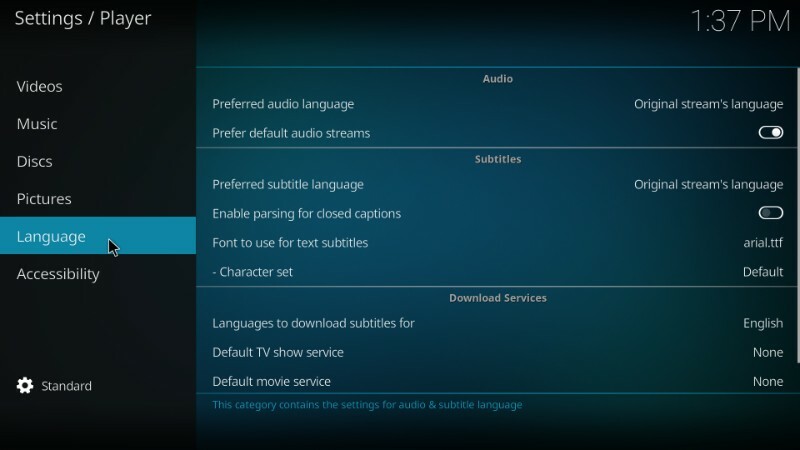 In this guide, I will show you how to get subtitles on Kodi using the OpenSubtitles.org and Subscene.com subtitle services. 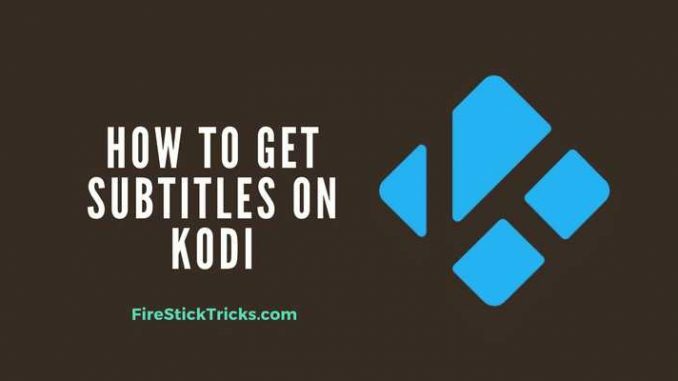 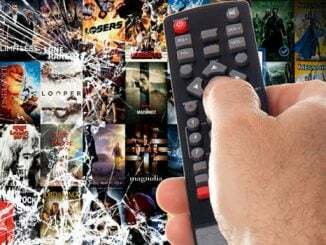 The methods I have described here work for Kodi on FireStick, Windows PC, Mac, Nvidia Shield, Android and all other Kodi supported devices. 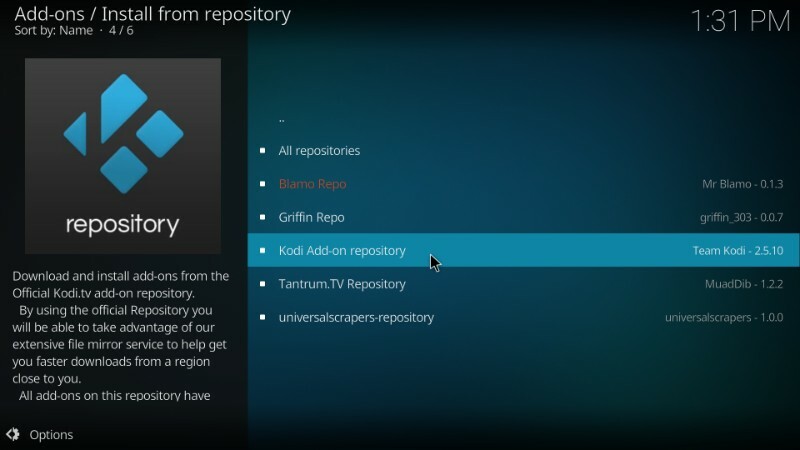 Kodi users are strongly advised to use a VPN while streaming. 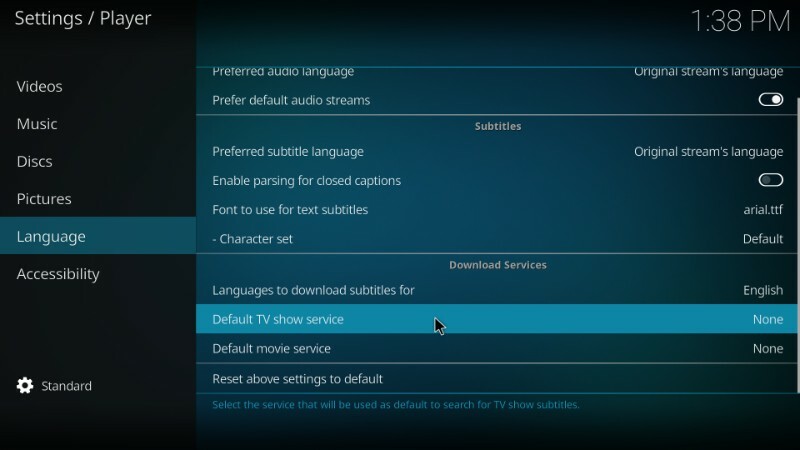 I always use IPvanish on my streaming devices and I suggest you do the same. 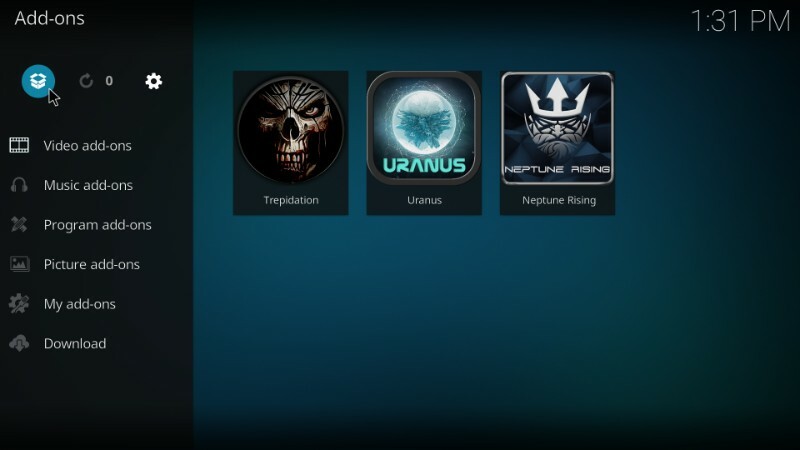 Your IP 66.249.66.133 is visible to everyone. 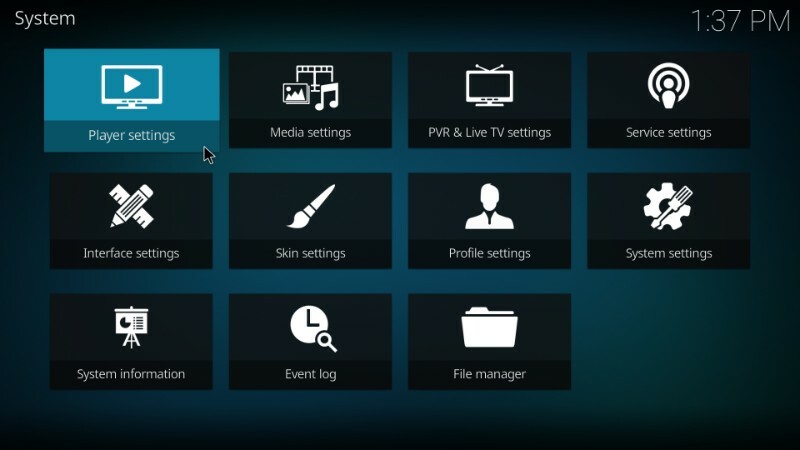 A VPN hides your IP and protects you from online surveillance, ISP throttling, and hackers. 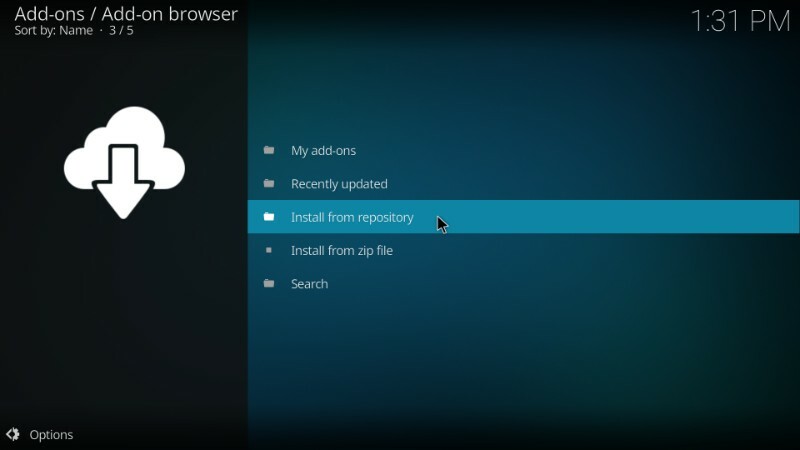 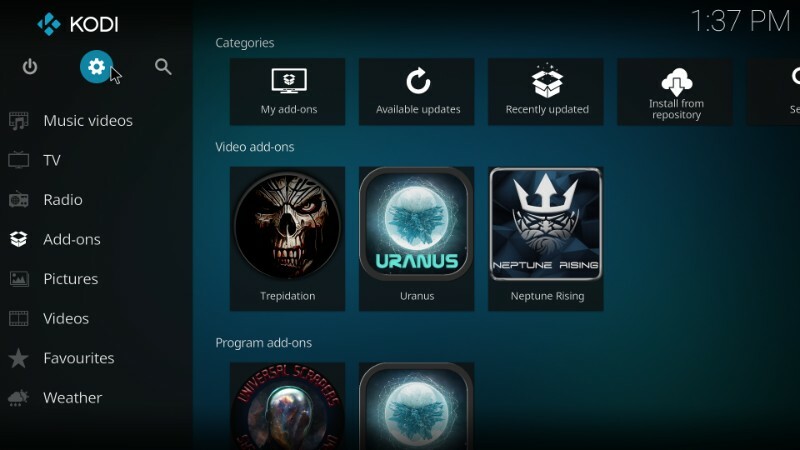 It also unblocks geo-restricted Kodi Add-ons / Builds. 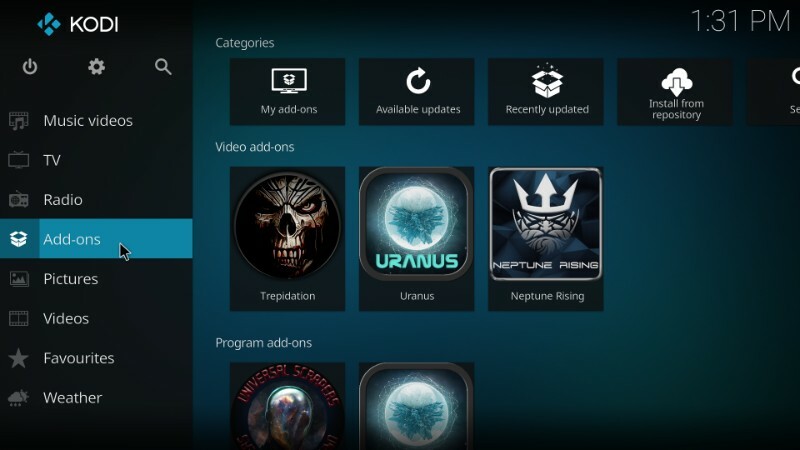 Click HERE to get 3-months free & save 49% on IPvanish’s annual plans. 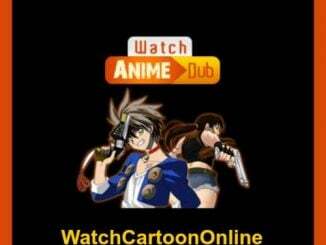 It comes with a 30-day money-back guarantee. 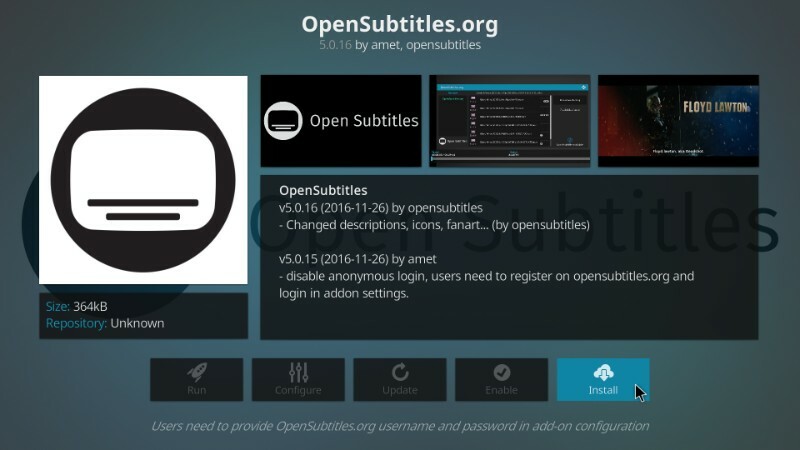 Step 1: The first thing you want to do is register for an account at OpenSubtitles.org. 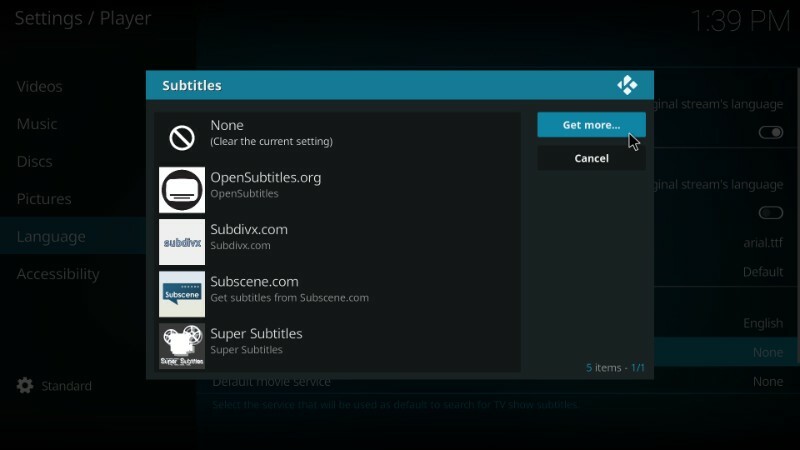 Unfortunately, the subtitles for Kodi from OpenSubtitles cannot be used without the registration. 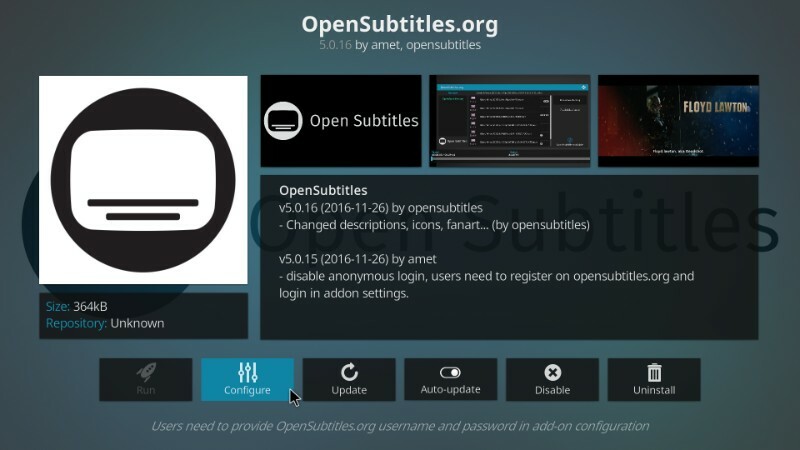 Go to www.opensubtitles.org and click the Register link at the top of the page.